Ted and Betty Tipton-Ted and Betty purchased Lakeshore in 1961. They owned and operated “Ted’s Truck Stop” on 19-E in Hampton while also starting their journey at Lakeshore. Ted and Betty raised four daughters while working hard to ensure the survival of their businesses. Over fifty years and several business ventures later, Ted is still involved daily in the activities of Lakeshore. Betty is now retired, spending most of her time with their beloved Cheri-Babe, their youngest daughter. Wendy Allara– Wendy is the third daughter of Ted and Betty. She grew up working at Lakeshore, just like her sisters. 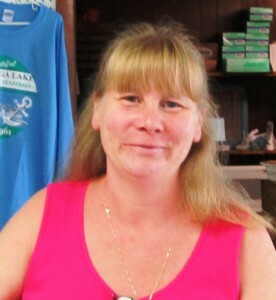 Wendy, along with Von, manages and operates the marine store which is open seven days a week, year round. 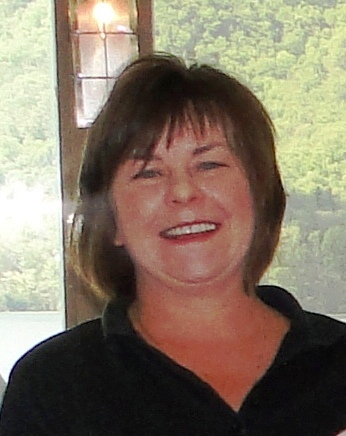 Wendy has worked in all aspects of the business; she began working full time at the marina in 1999. She currently handles slip rental, boat rental, and customer accounts. She works Wednesday-Sunday of each week. Her direct extension is 301. 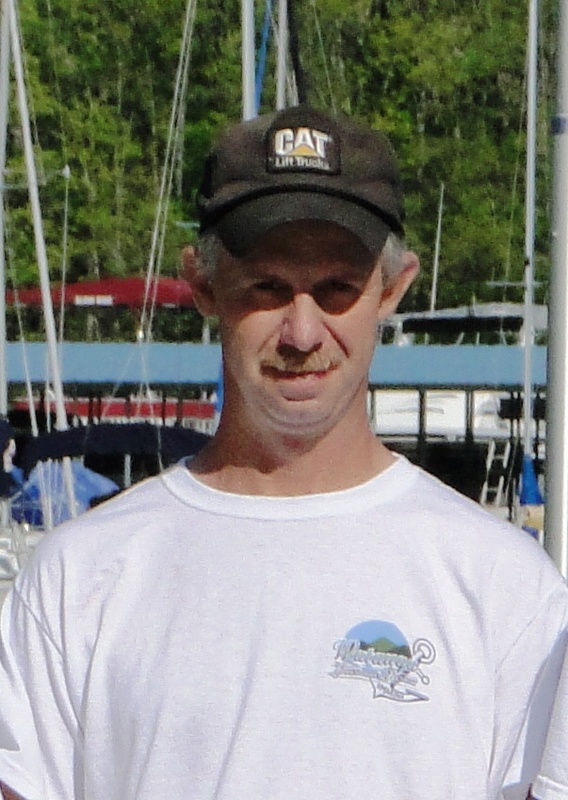 Von Luther-Von has been with Lakeshore Marina since 1975. He excels in customer service and is one of our most experienced employees. Von has worked at the marina for over forty years, and now manages and actively works in the marine store. Along with Wendy, Von also handles slip rental, boat rental, and customer accounts. Von works Friday-Tuesday of each week. His direct extension is 301. 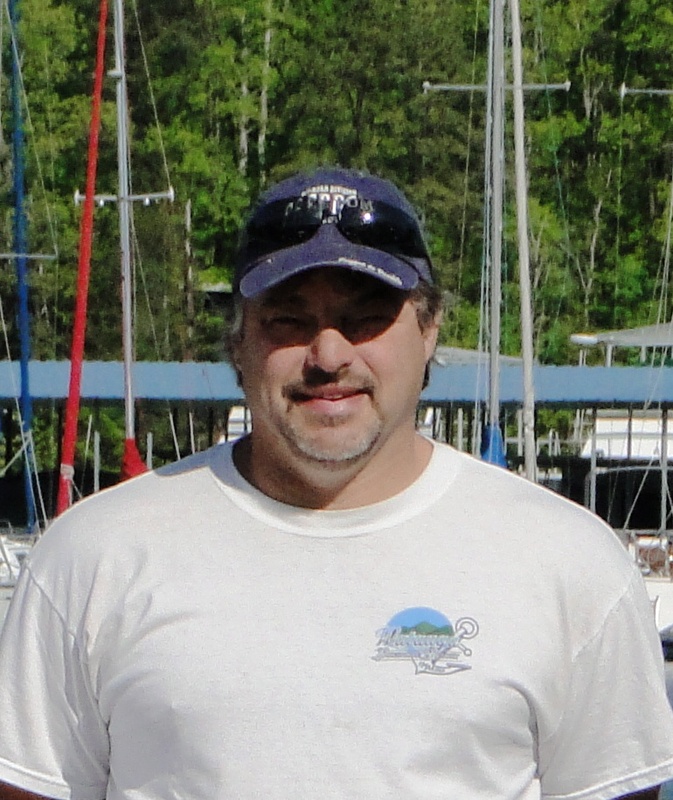 Chad Allara– Chad has been a mechanic here at Lakeshore Marina since 1985. His experience and work ethic makes him one of our most dependable employees. Chad works six to seven days a week; he also responds to the after hour needs of our customers. Chad began his mechanic training at the Nashville Auto-Diesel College where he graduated in 1982. 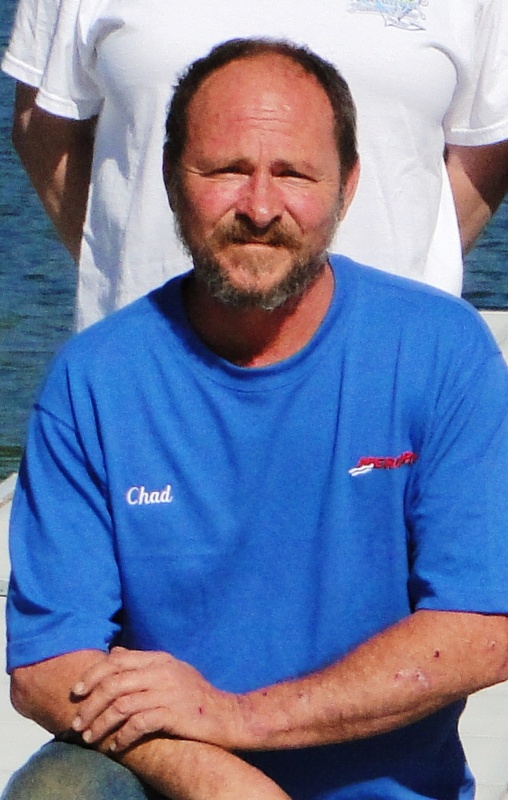 Chad went to on be certified through the GM Corporation as service technician in 1983. During his employment at Lakeshore, he has completed numerous training programs. Chad is a certified service technician with Volvo Penta, Westerbeke, Pleasure Craft, Mercrusier Sterndrive, and Mercury Outboard. 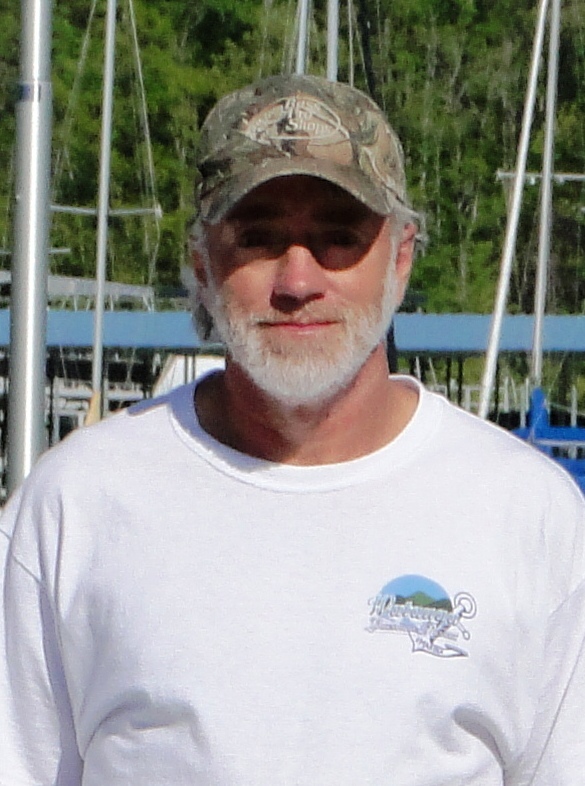 He has over thirty years of experience working on all different boat makes and models. The service department is open Wednesday-Monday. Chad’s direct extension is 305. Robert “Bob” Miller– Bob has been employed as a mechanic since 2005. 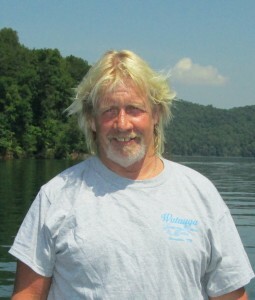 Bob moved to East Tennessee from Florida; he is also a former marine. Most of Bob’s mechanic training took place in Sunrise, Florida when he was in the OMC Service Training Program. Bob also attended and completed the Marine Mechanics Technology program from the Sarasota County Vocational-Technical Center. He too is certified through Mercury Marine and Mercruiser. The service department is open Wednesday-Monday and their direct extension is 305. 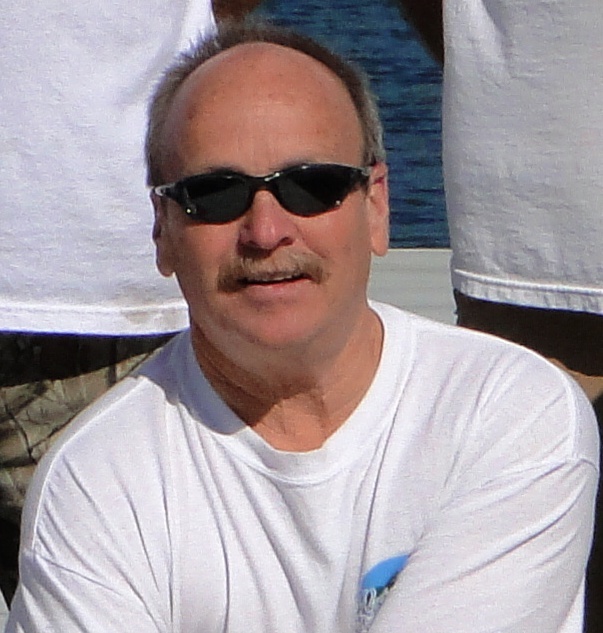 Jim Shell– Jim has worked for Lakeshore Marina since 1976. He is the most experienced team member in our maintenance crew. Jim has assisted in building the slips at Lakeshore through most of the slip expansions. He has worked along side the Tipton family since his twenties constantly maintaining the boat slips, marina, and property. Through his experiences at Lakeshore, Jim is a very well rounded and respected employee. He is a crucial member of our team. Jim is normally at work Monday-Friday. He does occasionally work some weekends. 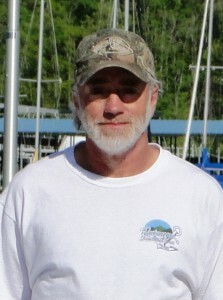 Scotty Potter– Scotty has been with Lakeshore since 1993. He is also a very well rounded and experienced maintenance team member. Scotty is an excellent welder, a skill he trained in at Mayland Community College. Scotty also has great ability in mechanic work, especially on heavy equipment. His patience and willingness to work on anything makes him a vital team member. Scotty maintains and repairs our fleet of equipment; he also assists in daily maintenance activities of maintaining the property. He works Monday-Friday. Teddy Allara– Teddy grew up at Lakeshore. He is the oldest grandson of Ted and Betty, and the oldest son of Chad and Wendy. Teddy began working at Lakeshore while he was still in high school as a dock helper. He became a full time employee after graduating and moved on to the maintenance department. Teddy is currently working towards becoming a mechanic with the help of his father. He enjoys carpentry work, but is also learning how to preform fiberglass repair. His intelligence and eagerness to learn ensures a bright future for Lakeshore. Teddy’s schedule varies; he does work most weekends. 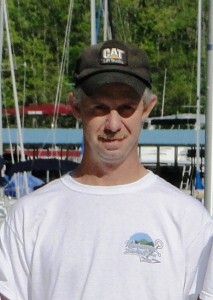 Scott Tipton– Scott has been with Lakeshore since 2010. He came to Lakeshore after working for himself as a carpenter for several years. Scott spends most time renovating and repairing customer boats. He is also skilled at fiberglass and body repair. Scott assists with the maintenance of the boat slips as well as any major construction projects on the property. He usually works Monday-Friday. 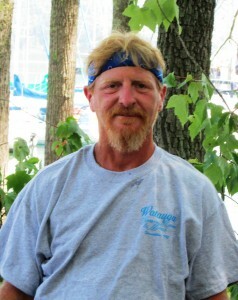 Michael Dugger– Michael “Red” Dugger is the newest member of our maintenance crew. 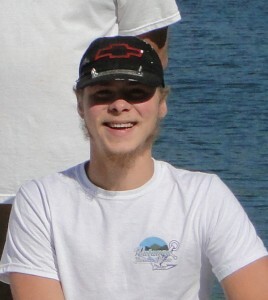 He began working at the marina in March of 2014. Red is a skilled carpenter. He spends most days maintaining the cabins and motel units at the resort. He also assists Cotton with the maintenance of the pool and contributes to any carpentry work on the property. Red works Monday through Friday. We are excited for his future at Lakeshore. 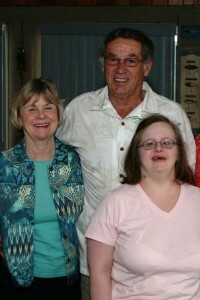 Kathy Taylor– Kathy is the second daughter of Ted and Betty. Kathy has always been a avid lover of cooking and the restaurant business. She began working in the restaurant business at The Big B, which was previously owned and operated by the Tipton Family. 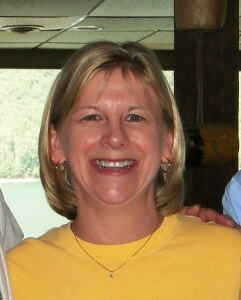 Kathy began managing and working at the Captain’s Table over twenty years ago. She still actively manages and works in the restaurant; Kathy is also a skilled bartender. She manages the cabin rentals at Lakeshore Resort as well. Kathy’s office is also at the Captain’s Table. Her direct extension is 304. Teresa Calhoun– Teresa is the oldest daughter of Ted and Betty. 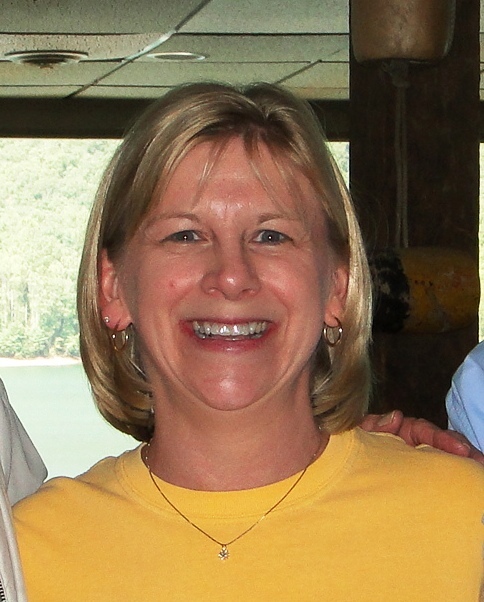 Teresa has a Bachelor of Science in Business Administration from Appalachian State University and a Master of Arts in Teaching from East Tennessee State University. Teresa grew up working at the marina most of her life. She did teach for several years before returning to Lakeshore in 2001 to take over Betty’s responsibilities after Betty decided to retire. Teresa now handles all of the accounting for the entire business as well as assisting with management and daily activities. Her office is located at The Captain’s Table and her direct extension is 303. 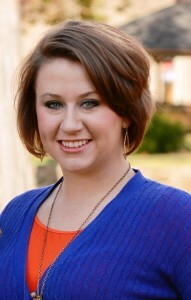 Hailey Kinner– Hailey began working at Lakeshore Marina in the spring of 2011. She also has a Bachelor of Science in Business Administration from Appalachian State University and is a Tennessee Notary Public in Carter County. Hailey handles boat sales, cabin rentals, website updates, and also assists Ted, Teresa, Kathy, and Wendy with day to day activities. Her office is located at The Captain’s Table and her direct extension is 307.